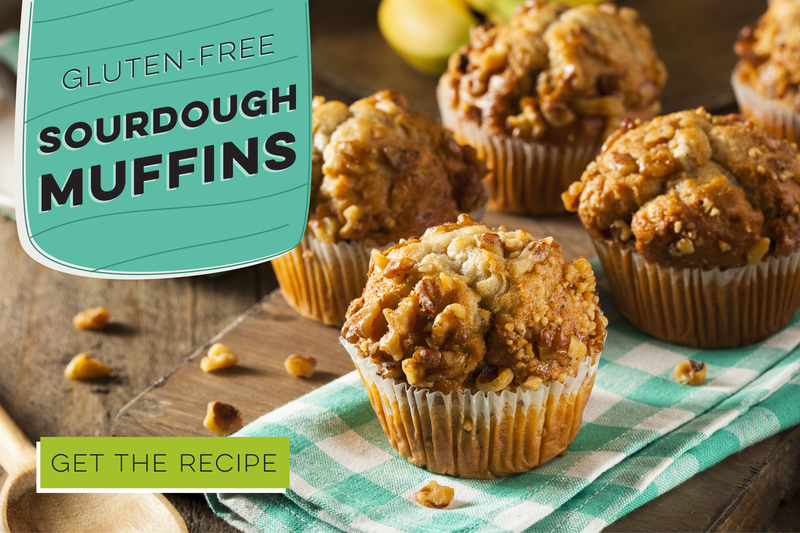 Try this delicious gluten-free recipe! This gluten-free sourdough muffin recipe is perfect to experiment with. Experiment with all kinds of flavors and enjoy; without any gluten! Click the link below to get started!